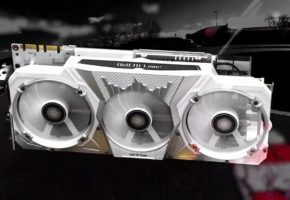 PCINLIFE forums are these weekend a great place to find many interesting information about upcoming graphics cards from NVIDIA and AMD. 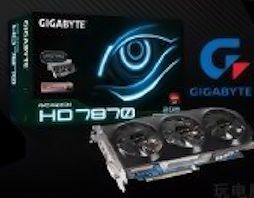 We had a diagram of PCB, photograph of Radeon HD 7870, full specifications of HD 7800 Series, photograph of GK104 board and now we have leaked slides with benchmarks and what is even more interesting full lineup of all manufacturers. 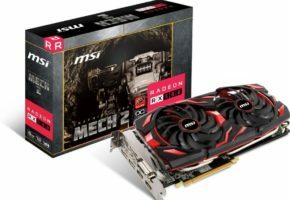 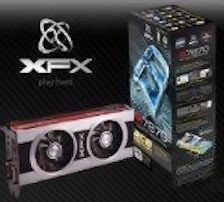 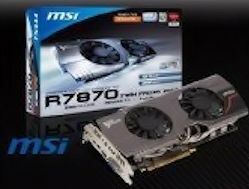 It seems that only XFX did not finish their Radeon HD 7870 model. 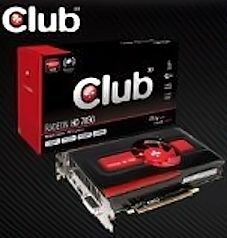 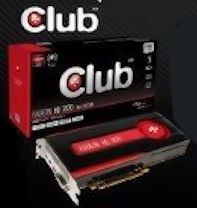 It looks that only Club3D did not prepare any custom card from 7800 series, so they should be the cheapest one to grab. 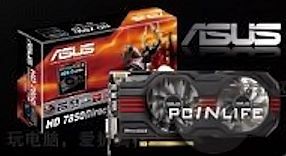 ASUS continues their DirectCU II lineup by adding these two cards which look very similar to HD 7950. 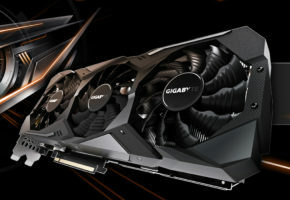 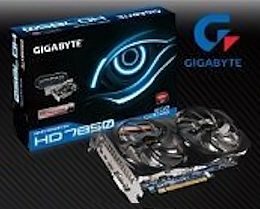 Gigabyte will release their new Windforce cards, with 3 fans on Radeon HD 7870 and 2 fans on HD 7850. 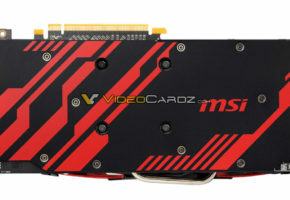 MSI is preparing new Twin Frozr III representatives. 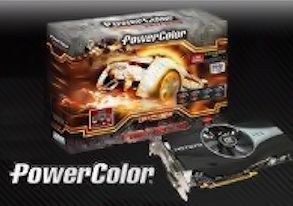 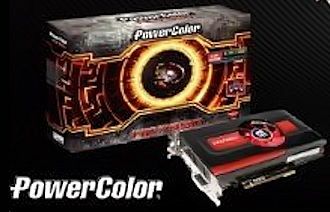 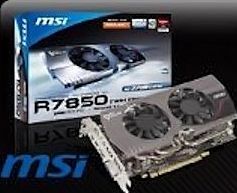 Powercolor is not yet ready with their custom cooled Radeon HD 7870. 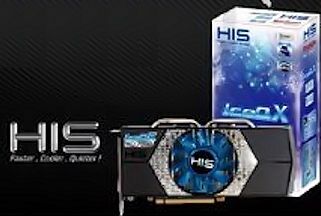 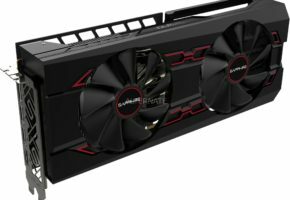 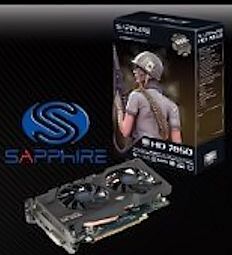 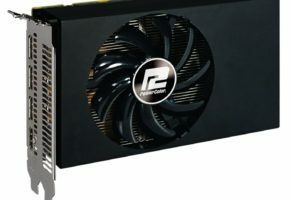 Sapphire is to release cards with custom Twin Pipe cooler. 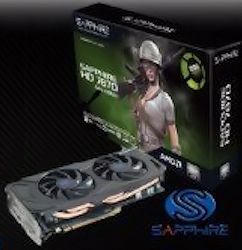 XFX is releasing their HD 7870 Double Dissipation card. 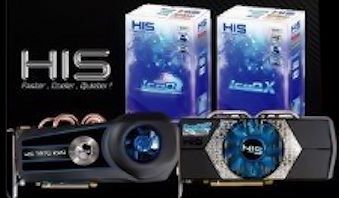 Custom cooling and overclocked clocks.